Hello to all! As you have noticed, I finally managed to get some sponsors for our blog and I also added the key "donate". This is because I need your help to create a website that allows you to optimize and share our material in a better way, working with the maximum safety and with greater speed. I have in mind a big project and if I can carry it through it really will benefit everyone .... 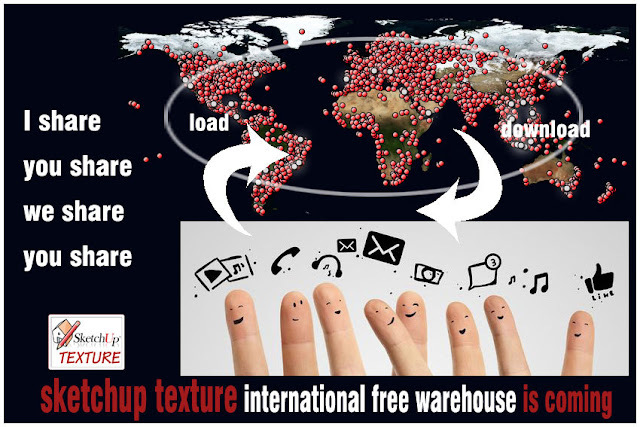 I thank in advance all those who will support us and help us to create our free texture web services and much more!